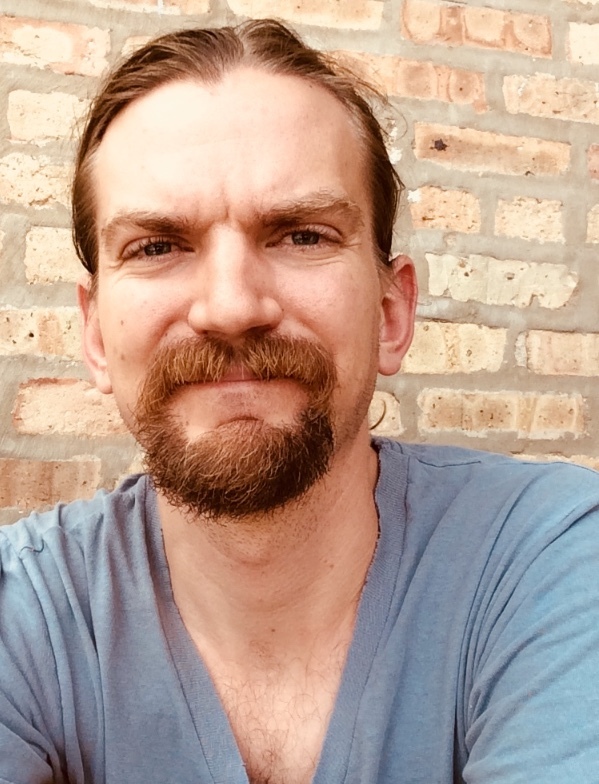 Jacob Mau here from the Refugee Highway Partnership North America leadership team. If you were at the 2017 Roundtable in Dallas, you may remember one of the collective values and needs we identified as a network is using stories to fuel awareness and advocacy. We’re excited to introduce a podcast series we hope can help you do that! Last fall I visited Turkey. 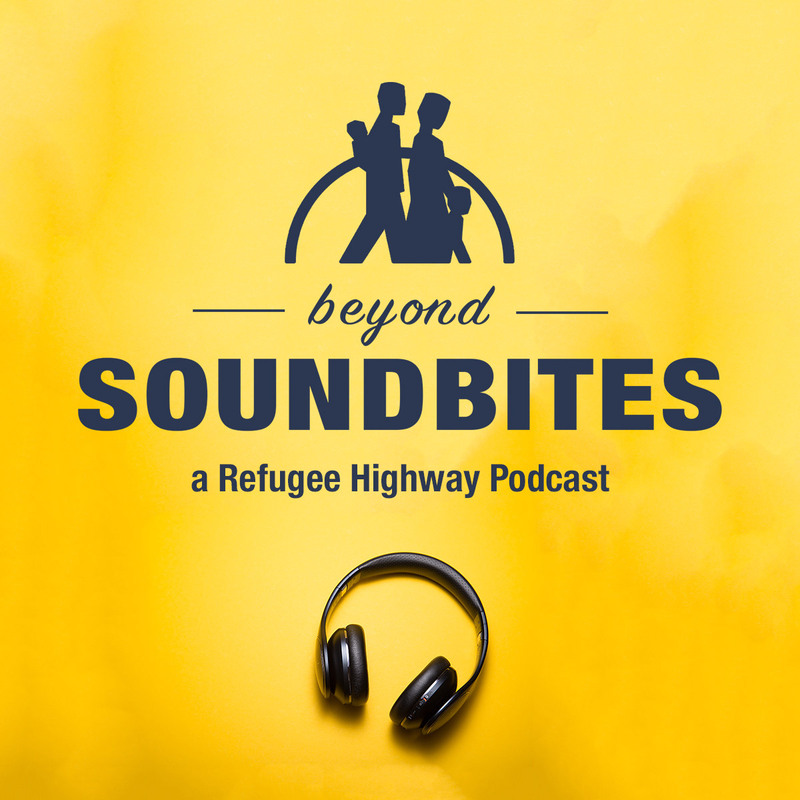 Through RHP friendships and connections, I had the opportunity to spend a lot of time talking with displaced people; the podcast shares their voices and invites you into their stories as a listener. The trip and the project have humbled me and challenged me to see the personhood of refugees and asylum-seekers freshly. I hope these episodes will do the same for you! Starting early last year, President Donald Trump banned arrivals from several mostly Muslim countries, cut the cap on refugee admissions to 45,000 and suspended a program to reunite families split in the resettlement pipeline. The new policies have drastically cut the number of refugees arriving in Idaho, and dramatically shifted the mix of countries represented by those newcomers. During his first trip back to the Democratic Republic of the Congo in 20 years, former refugee Fidel Nshombo held a lot of babies. He traveled to his hometown of Bukavu last year to connect with family he hadn’t seen since he was 12. He and an estimated 2 million other refugees were forced to flee the nation when rebels regularly invaded homes and shut down schools during the Second Congo War – the deadliest conflict since World War II. Seven African countries and eight years later, in 2006, Nshombo escaped dire homelessnessand refugee camps and relocated in the United States as a 22-year-old refugee. During his homecoming to the Congo in November, he brought $2,000 raised from the Boise nonprofit Boise to Bukavu to free from local hospitals 15 women and their infants who were being held in poor conditions because they couldn’t pay their bills to be released. Many women were crammed into rooms with five, six or seven other mothers and their babies. If you would like to support Glocal through a financial donation please Click Here!